Mouth-watering Alaskan Salmon dish is what a die-hard lover of seafood always dreams of. For those seafood lovers the smell of a wood grilled Alaskan King Salmon will heighten all the senses. First, the smell, then the flavor and finally the sight of the fish being cooked with the ilFornino Elite Wood Fired Pizza Oven. What an experience! It is really hard to beat the fantastic and inimitable taste of salmon cooked in a wood burning pizza oven! When you take that very first bite of a wood fired Alaskan Salmon, your mouth will experience an overwhelming sensation. Further, it's succulent and delightful texture provides a smooth and creamy bite. One of the most traditional looking ovens in the ilFornino family of wood fired pizza ovens is the ilFornino Elite Plus wood fired oven. It lets you prepare a perfect wild Alaskan Salmon for you and your family. Whether you are planning to have a family gathering for any special occasion or you want to spend the holidays while backyard cooking with friends, this Elite Series oven is an outdoor kitchen staple you need to have. It traditional Pompeii Dome shape captures and retains the heat. Being a dome allows the heat to be evenly distributed thus eliminating cold spots. It makes the cooking of salmon a very simple and enjoyable experience such that every foodie will fall in love with it. For preparing a wild Alaskan salmon using this backyard wood fired pizza oven. Fire up your oven using dry oak or any hardwood. Drizzle some oil on your Alaskan King Salmon and season it with your favorite spices or dry rub. Best with just salt and pepper and a drizzle of olive oil. Then, place the fish on the ilFornino Cooking Grill or use a cast iron skillet. 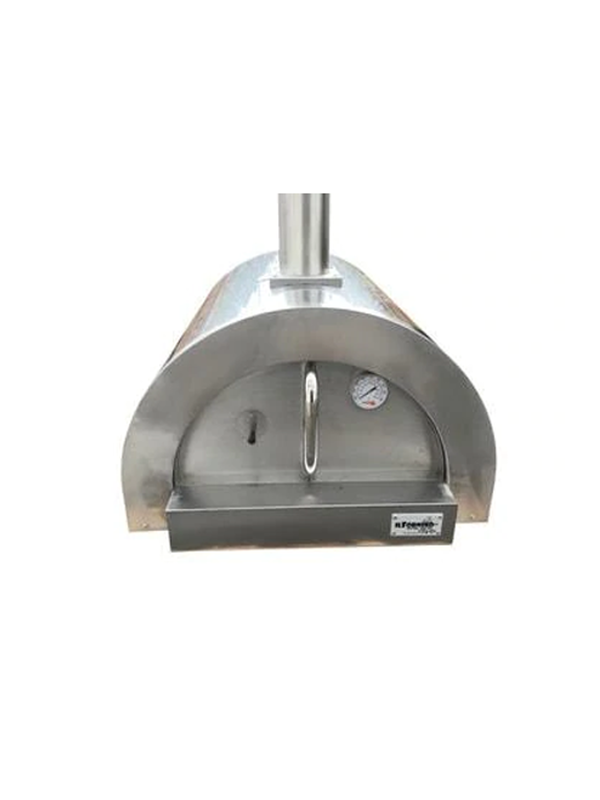 Finally, place it in your ilFornino Elite Plus wood fired pizza oven using your stainless steel pizza peel or other pizza oven accessories and let that salmon cook over hot coals until it's done. Check frequently to avoid overcooking. Pull it out when it reaches your desired degree of crispness and doneness. A crispy, moist and flavorful wood fired Alaskan salmon is the end result. Squeeze some fresh lemon if desired. Now you know it is super simple to make salmon in an outdoor wood fired pizza oven. Try this out! 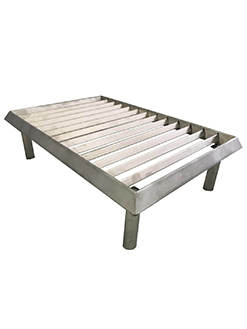 It's a guarantee you would not go back to grilling your fish or meat on your BBQ. We are interested to know your experience of cooking Alaskan Salmon in a wood fired oven. Don't hesitate to share it with us! Contact us to purchase an Elite Plus wood fired pizza oven and make cooking, grilling and baking a fun experience!